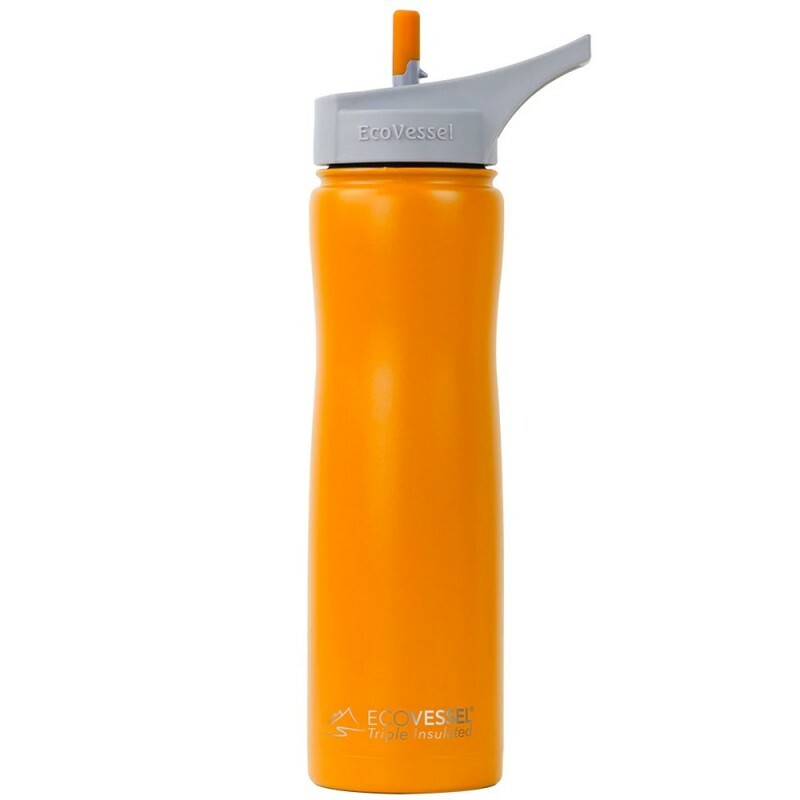 Using TriMax triple insulation technology, this bottle can keep contents cold for 36 hours. Refill and reuse to stay hydrated and save waste. 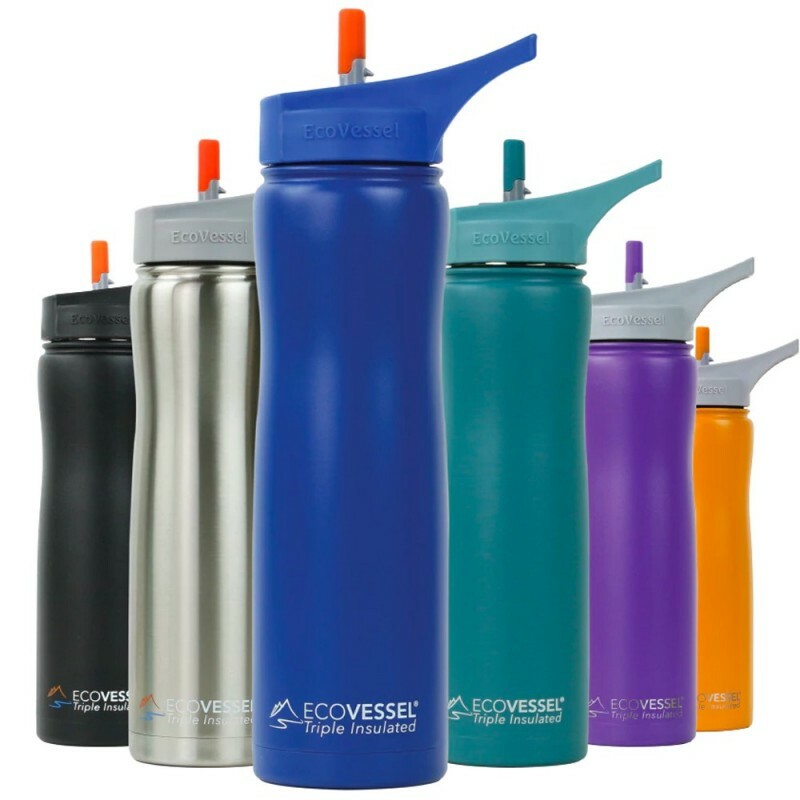 BPA free and comes with a flip spout lid so you can drink one-handed, without tilting. Mystic mango colourway. 700ml. TriMax Triple Insulation technology keeps contents cold for 36 hours. Flip spout lid means you can drink one-handed, without tilting the bottle. Silicone spout is removable for cleaning and replacement. If spout is not all the way down, liquids could leak. Do not put bottle in freezer or microwave. This bottle is not recommended for hot drinks. As spout is choking hazard if chewed, bottle is only suitable for children ages 8 and older. Premium Grade 304 (18/8) Stainless Steel. BPA-free components. 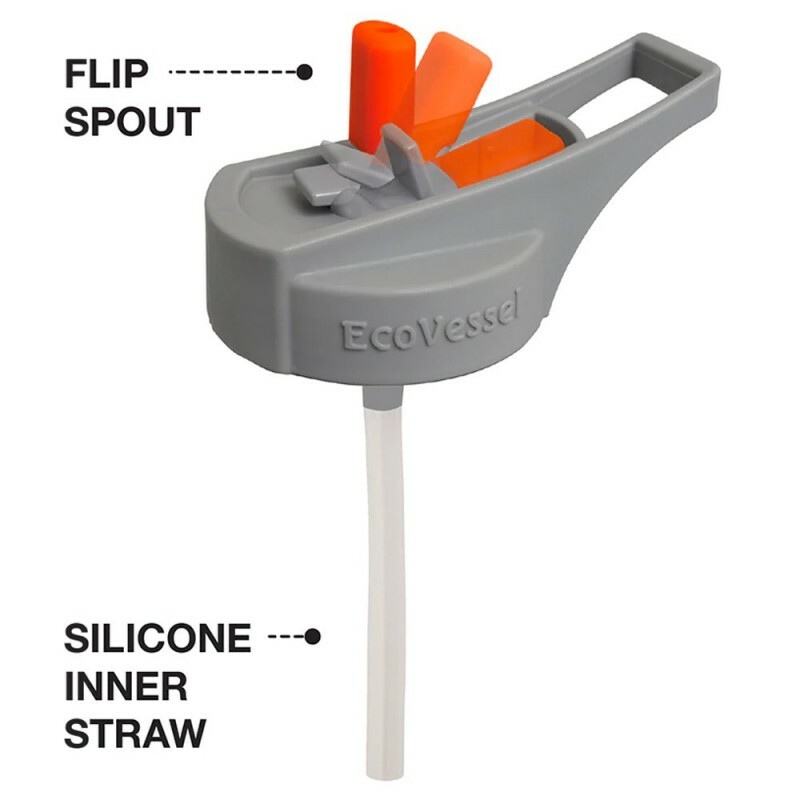 Silicone spout and inner straw. 7.6cm Diameter x 28cm Tall. Lid measures 10cm at handle.